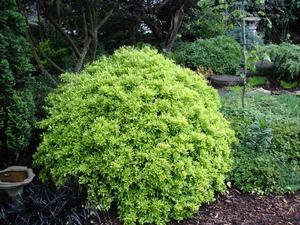 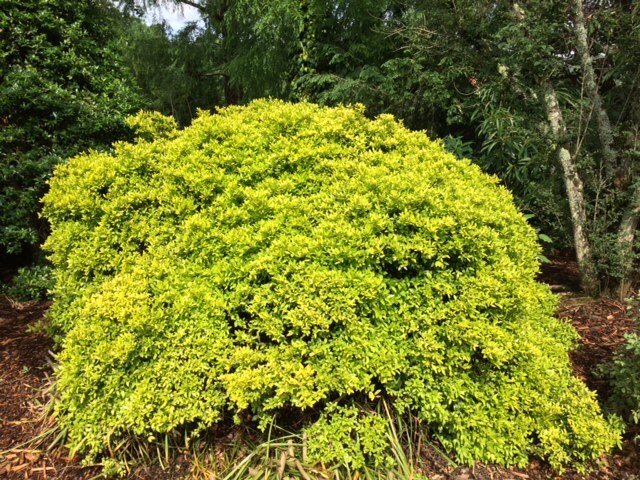 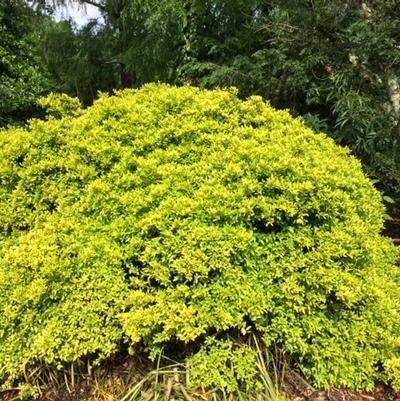 A compact, outwardly spreading Dwarf Yaupon Holly with striking yellow-green leaves. 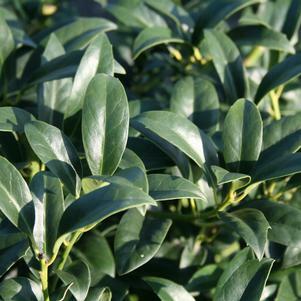 Will reach 4 to 5 feet tall and wide. 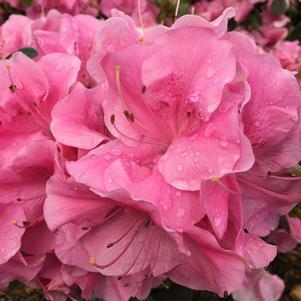 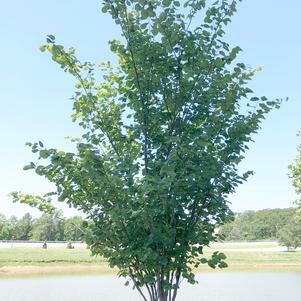 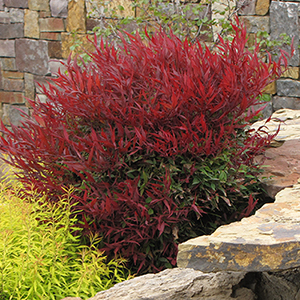 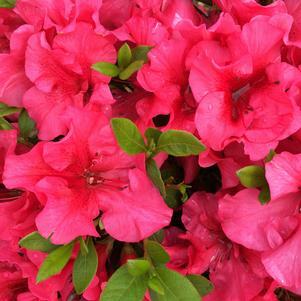 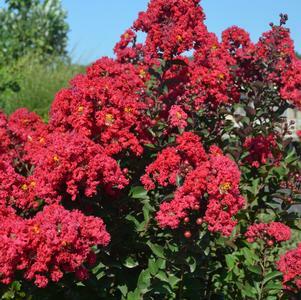 Excellent as an accent plant or in mass plantings.